The Heart of Texas (HOT) Swim Team is an independent, coach-owned team which is affiliated with the South Texas LSC under the auspices of United States of America Swimming, Inc. 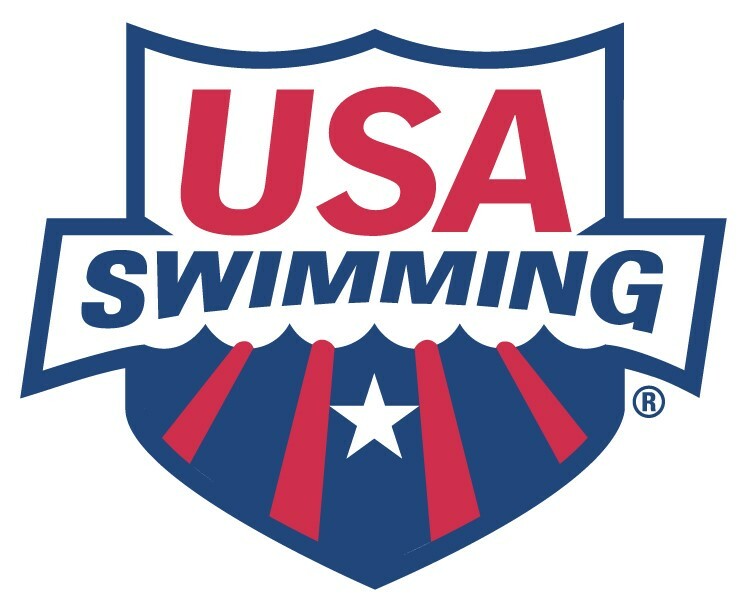 The Fredericksburg Masters Swim Team is affiliated with U.S. Masters Swimming, Inc. HOT is an official site for the ASCA “SwimAmerica™” learn-to-swim program. Mature, experienced retiree with a burning desire to work with ‘High Character’ athletes in a small-town atmosphere; considered highly desirable. Previous competitive coaching (10 years’ experience); highly desirable. Be a certified USAS Coach in good standing; (see USAS Swimming web site for current coaching requirements); highly desirable. Strong work ethic; after all, you will be managing every aspect of the Team’s business; essential. A good communicator with the patience and ability to create and support a “Character First” team ethos and teach ‘Life Lessons’ weekly; an essential quality. Knowledge of TeamUnify , Meet Manager and Microsoft Office software; a definite plus. Education/Teaching/Coaching background and Child Development/Parenting insight; a plus. Coordinate with facility administrations for annual contractual agreements for the Team and adhere to facility use requirements. Work with Assistant Coaches to build a unified training program. Select seasonal meets to match the requirements of the athletes. Coordinate with Team CPA to provide all Federal/State employment reporting requirements. Must pass a Federal (FBI) and State drivers’ background check with USA Swimming and complete the USA Swimming head coach requirements. Provide a minimum of three relevant/current references. A letter of application detailing relevant experience and how you are prepared to fulfill the responsibilities of the position of Team Owner. Include a statement describing your coaching philosophy. List of at least three current references with contact information. References will not be contacted until final interviews are conducted and agreed upon by you and the Team. Coach Carr, Team Owner, will acknowledge receipt of your information and propose the next steps. I am interviewing and working to transfer ownership of the Team in the next six to eight months due to health considerations. The exact ‘on deck’ start date will be determined during the interview process. This is a year-around income based on your owner ‘draw’ from the Team Net income. Additional benefits may include legal deductions from your net income for travel, uniforms, education, professional certifications, equipment purchases, etc. The current roster of swimmers for 2018-19 seasons is between 50 and 65 swimmers year-around with roughly 25 – 35 swimming at daily practices. HOT Swim Team was founded by Hondo Crouch (Olympic swimmer 1962 and founder/owner of Luckenbach, TX.). I bought and converted the team from a Parent Board into a Coach owned LLC in 2008 and have grown the team from 16 swimmers in 1992 into a thriving “High Character” Team which conducts a large summer Learn-To-Swim program (SwimAmerica™) consisting of approx. 120-140 swimmers per summer. Fredericksburg TX. is a community of approx. 24 thousand. All youth athletic programs are in intense competition for the perceived ‘talented’ athletes. HOT develops its own talent from the ground up; producing some of the best ‘High Character’ collegiate athletes and service academies’ selections. Our ‘top’ swimmers compete at regional, state and zone levels every year. We routinely send ‘High Character’ athletes to D-3 universities for a successful collegiate swimming experience.